There is growing speculation surrounding the future of foreign direct investment (FDI) in China. A combination of rising domestic wages, concerns about growing impediments to market access and reduced export demand in advanced markets has fuelled conjecture that foreign investment into China may slow in the coming years. 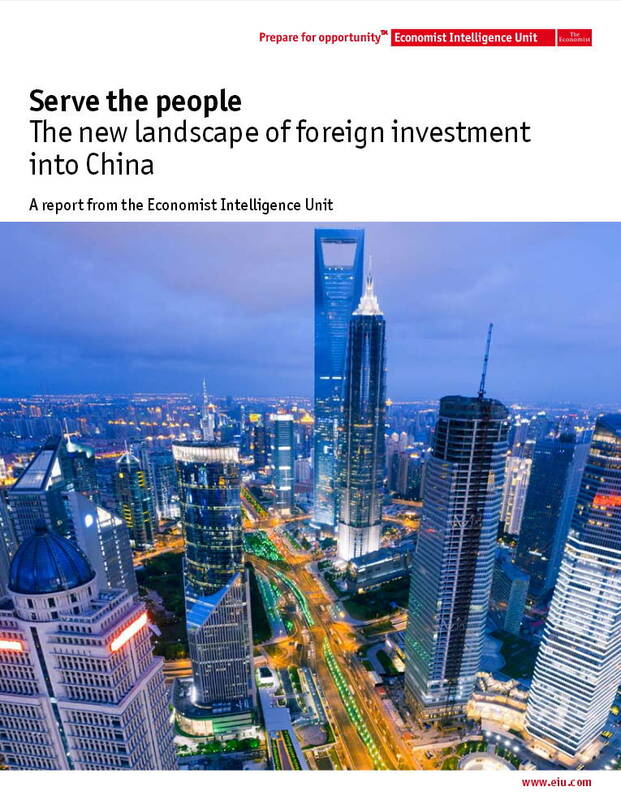 The Economist Intelligence Unit argues that China will continue to attract inward investment owing to the growing strength of its domestic market. Contrary to those that suggest rising wages in China will encourage multinationals to base their operations elsewhere, we argue that rapidly growing levels of personal disposable income will encourage foreign investors to try to tap into rising domestic demand. Posted in Asia Pacific, Economy, Entrepreneurship, Financial Services, Governance, Venture Capital and tagged advanced market, China, disposable income, domestic market, domestic wages, Economist Intelligence Unit, EIU, foreign direct investment, inward investment, market access, reduced export demand.